Are you looking for a company that can provide high quality sash window repairs in Brighton and Hove? Are you unsure whether your windows are in a condition where they can be restored? Welcome to Sash Windows Brighton. 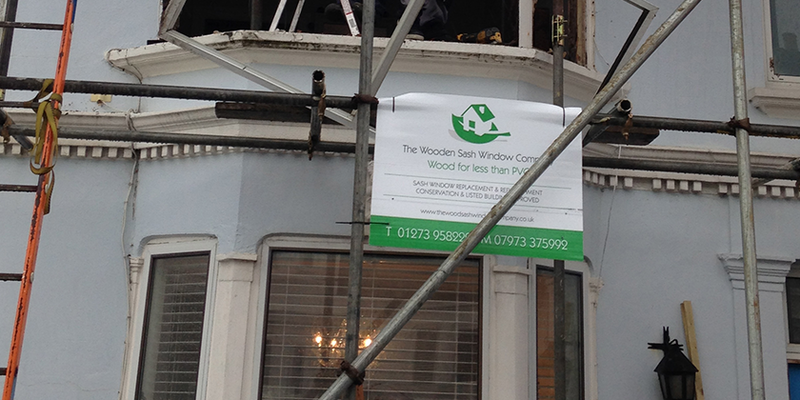 We have completed a vast number of sash windows repair projects in the Brighton and Hove area over the last decade. We’re probably down one just like yours before. We will assess your windows and make sure there is no underlying problem that will interfere with the repair process. We will then quote you on the sash window repair, providing you with a transparent breakdown of costs. All our team are highly skilled master craftsman who have the skills and knowledge to get your job done perfectly. When you engage us nothing is left to chance. We undertake sash window repairs for residential, commercial, heritage and listed properties. We have completed projects in just about every type of building, and have seen all styles of sash window. We always tell our customers that our experience and skill sets us apart from the majority of the competition; our superb solution focused, friendly can-do attitude sets us apart from everyone else. these repairs are done and dusted in a day, and we make sure that your window runs smoothly at the end of the repair process. 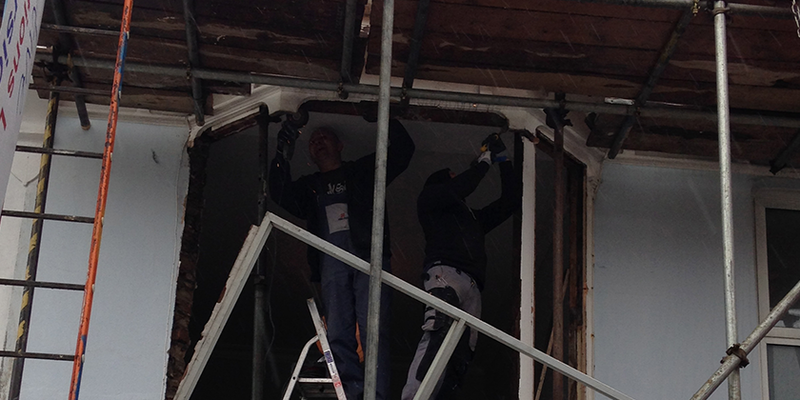 We patch in new wood to sills and frames and replace the unrecoverable sill and frame sections of your window. We have state-of-the-art rot detection equipment so complete overhaul of damaged wood is guaranteed. If you have stuck sash windows we will first remove the sash windows from the frame. We plane off all swollen wood and paint, wax the glides and restore them to a free-running operation live new. Rattling windows require different fixes, but are most commonly solved by tightening up the frames; a specialist process at which we excel. We change all broken glass and repair old putty to great effect. Our attitude to any repair or restoration process is to take a comprehensive and thorough approach. With our attention to detail, master craftsman status, and long history of serving sash window customers in the Brighton area it is no surprise that we are the leading name for sash window repairs in the Brighton and Hove area. Get in touch today for a free no obligation sash window fix quotation. We can provide you with an outline quote over the phone, and a more detailed quote when we inspect your windows. We will be straight with you from start to finish and ensure that you are on board with the process we take. Our goal is to leave you 100% satisfied with the end result.